Creative Assembly talks about the new features of the game and the work behind its first look. Creative Assembly’s follow-up to the hit strategy game franchise, Total War: Rome 2, has elicited a great deal of hype due to its live action trailer and promise to focus on the intimacies of Roman politics and warfare. The developer has released a new developer diary focusing on one of the key aspects of Roman history – the Battle of Carthage – as several designers talk about the effort it took to recreate it within the game. Check it out below. The dev diary also serves to provide an update to the overall development of the title, besides teasing the new environments and a potential new enemy on the horizon. Don’t forget details on the new Tactical Map system. 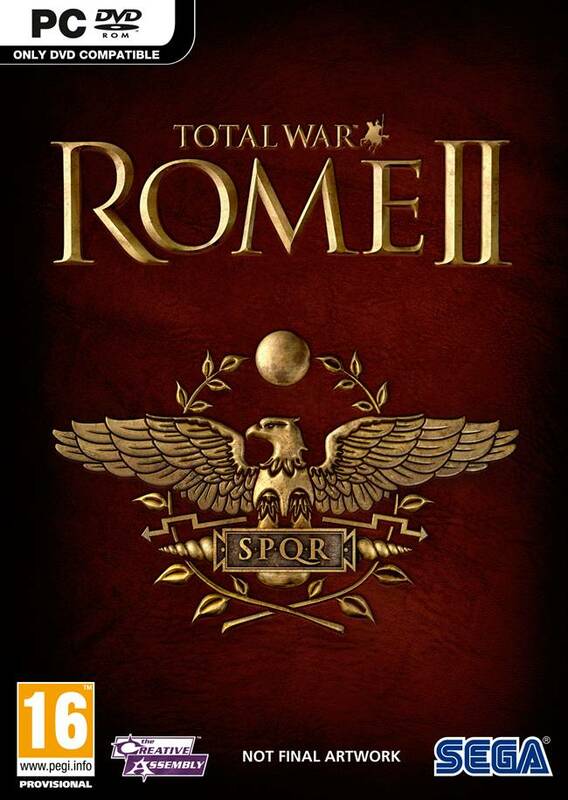 Total War: Rome 2 is set to release for PC in October 2013, and will allow players to take command of the Roman Republic to either lead it to glory or transform it into the Roman Empire. It will feature a bigger campaign than the previous game, but will still stick to the minimum system requirements that make it easily playable on systems new and old.